You can contribute to this campaign on Indiegogo to support Malcom's beautiful humanitarian work. 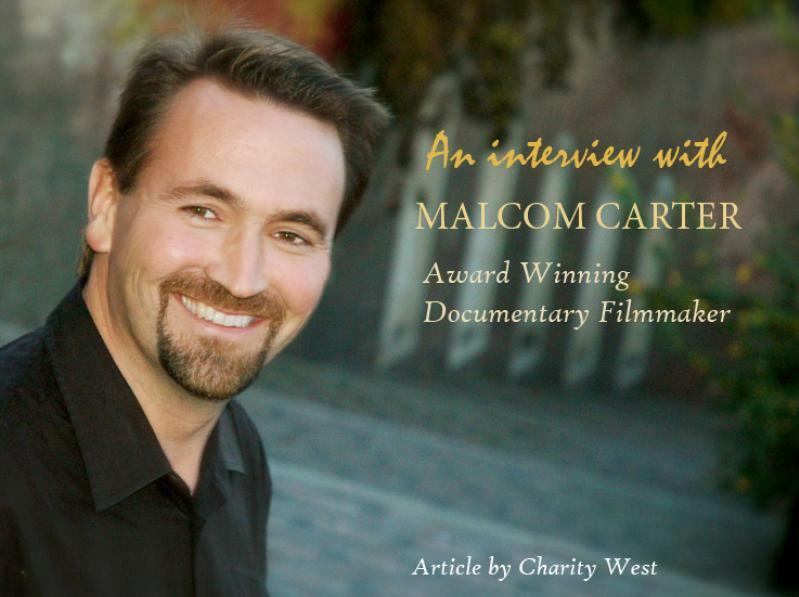 "I am a filmmaker who is passionate about using the power of film to make a difference in the world. Media has great power to move people and to inspire them to think differently and to take action. I believe it is critical to use powerful story telling and cinematic imagery that is often applied to entertainment projects, and I apply those same high standards to ideas that make a difference in the world. In my career, I have had over 2 billion viewers in 155 countries. I have been nominated for 25 motion picture awards. I have loved film since the very first time I saw a movie in the theatre as a child. I have been deeply moved and inspired by many films over the years, and I am truly thrilled to be creating films that I hope will inspire others."